FRANKFURT (Reuters) -- Opel said on Friday that 8,000 of its Adam minicars and Corsa subcompacts delivered to customers in Europe since May 2014 need to be checked for faulty steering parts. "These vehicles have been manufactured with a steering system part that did not meet specification," Opel said in a statement. 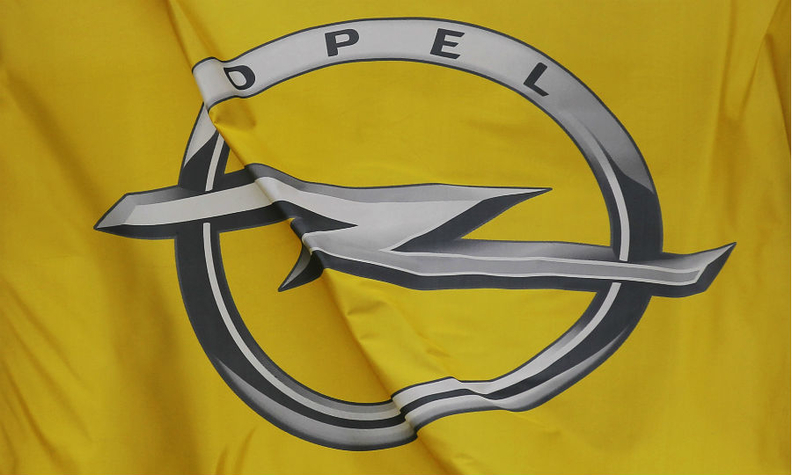 Owners of the cars in question will be contacted and are asked not to drive their cars until Opel staff or contractors come to them to inspect and repair the car. Starting Saturday, owners of Opel- or Vauxhall-branded Adam and Corsa models can also check the Opel website to see whether their car is affected. "The company is not aware of any accident or injury related to this condition," the company added.